If you're looking for an entry point to Italy's more-than-2,000 under-the-radar native grapes, Fiano is among the best. 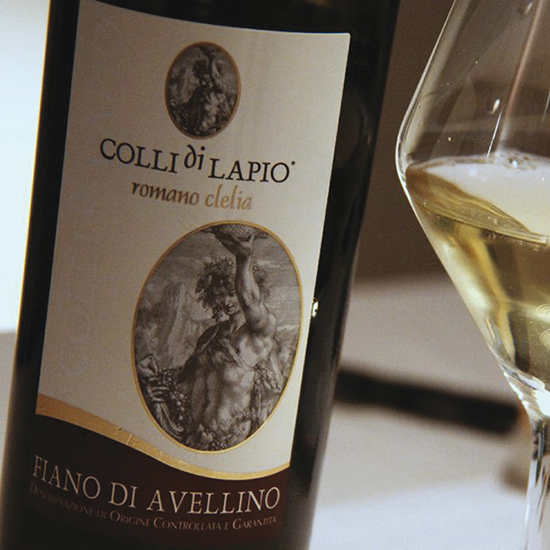 2012 Romano Clelia Colli di Lapio Fiano di Avellino: If you're looking for an entry point to Italy's more-than-2,000 under-the-radar native grapes, Fiano is among the best. Grown mostly in volcanic soils in the southern Campagnia region, this sommelier-favorite grape is capable of producing delicious wines that range from refreshingly crisp to boldly complex. Clelia Romano's version is both at once: It has plenty of acidity and a stunning range of flavors—two of the more vivid ones being fresh dill and candied lemon. The finish is close to ideal: long, with minerally flavors that stay focused and delicious until they fade. Drink It With: Richer Italian seafood preparations, like chef Michael Emanuel's delicious squid-topped pizza with saffron aioli. Also Look For: The excellent Fianos from Mastroberardino, the producer credited with pulling the grape out of obscurity in the 1940s.